With the passage of Indian Companies Bill 2012 in lower house of Indian Parliament, the country is abuzz with optimism and confusion simultaneously. While broadly the new provisions have been welcomed, the bill in its current shape raises lots of questions. 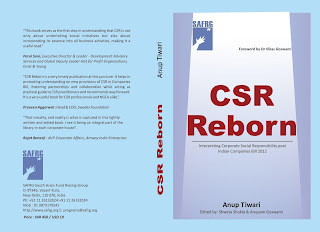 At this turning point "CSR Reborn" comes in with some answers and postulations. I gained several insights editing the book. 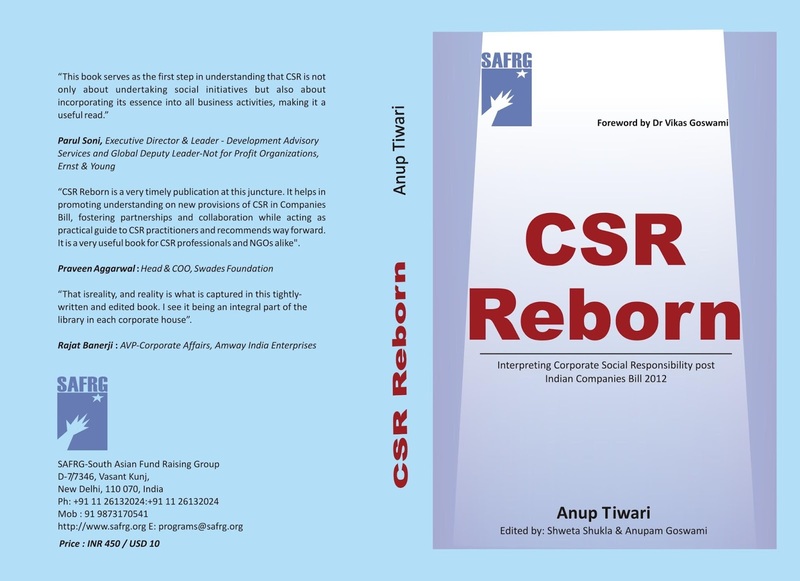 Three of the industry captains in CSR (Corporate Social Responsibility) and Corporate Sustainability have also lavished praise on the book (see the back cover). The contributors to this book have decades of experience in the development and CSR sector, hence the praise does not appear out of place.